CAIRO — With a leaky defense and a one-man attack, the sight of Egypt in a pair of recent friendlies must have been pleasing to World Cup group rivals Uruguay, Russia and Saudi Arabia. Egypt qualified for the World Cup for the first time in 28 years and the squad is heading to Russia with high expectations, mainly resting on the shoulders of Liverpool forward Mohammed Salah. But the friendlies against Portugal and Greece could have hardly assured many. The weakness of Egypt's defense, for example, was painfully showcased in Friday's match against Portugal, with Cristiano Ronaldo scoring twice in injury time to win it 2-1. On Tuesday, Egypt lost to Greece 1-0. "It was a very sad situation," Egypt coach Hector Cuper said of Ronaldo's goals. "I hoped for a different score line, but aside from the result, we learned a great deal." Particularly disconcerting was that all three goals conceded were headers inside the box from crosses, raising questions not just about the defense's ability in the air, but also whether Egypt has the tenacity to effectively defend at crunch time. Salah, notwithstanding his left-footed drive that gave Egypt the lead against Portugal, appeared to only get a fraction of the service he receives from his teammates at Liverpool. For long spells in the Portugal game, the prolific forward was left idle and alone, frequently falling back to help in defense. Cuper rested Salah for the Greece game, along with most of the other first-choice players. The attacking trio of Marwan Mohsen, Ramadan Sobhi and Moamen Zakariya rarely threatened against the Greeks and Zakariya squandered a rare chance to score early in the game. 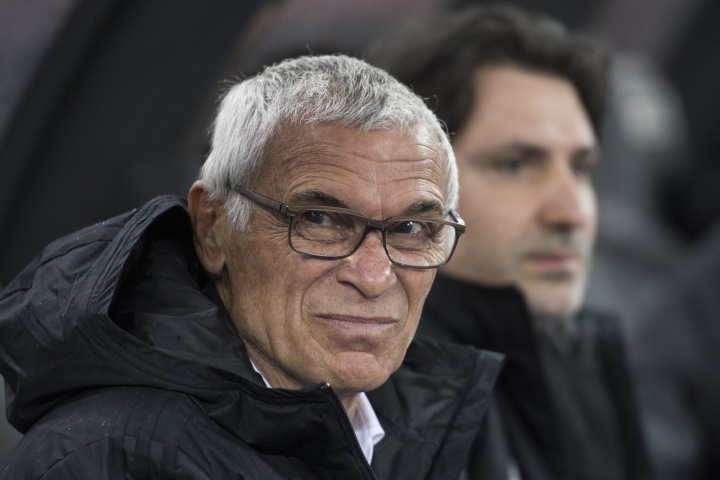 Cuper made several second-half substitutions that injected some life into Egypt's game, but the Greeks were more organized and comfortably held on to win. Overall, Cuper's mostly reserve lineup was disjointed, lost the ball too often and failed to convert the pair of chances it had. 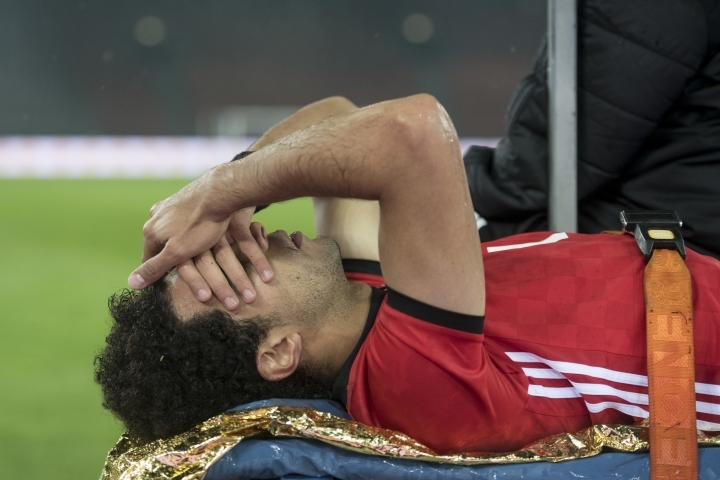 The game also showed that Egypt does not have a striker who can step up if Salah is closely marked or injured. 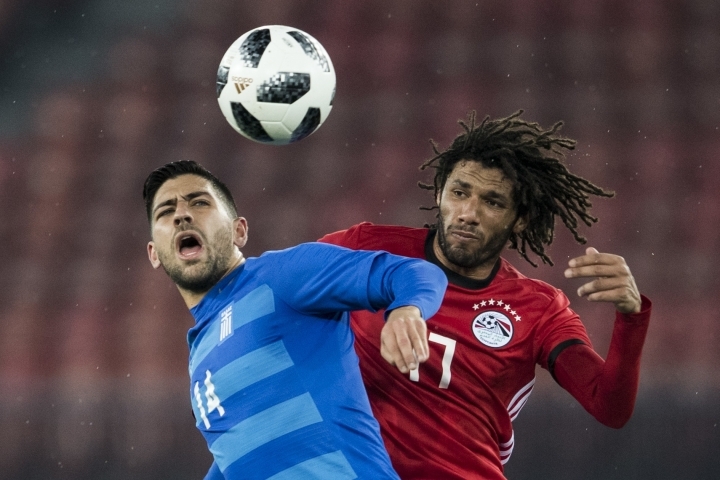 Another revelation, or potential predicament, from the game against Greece is that Egypt's attackers only seem to shine when attacking midfielder Abdullah el-Said is in the game. The al-Ahly player has also established a reputation for being Salah's lifeline when both are wearing an Egypt shirt. Egypt has three more friendlies — against Kuwait, Colombia and Belgium — before its opening World Cup match against Uruguay on June 15.